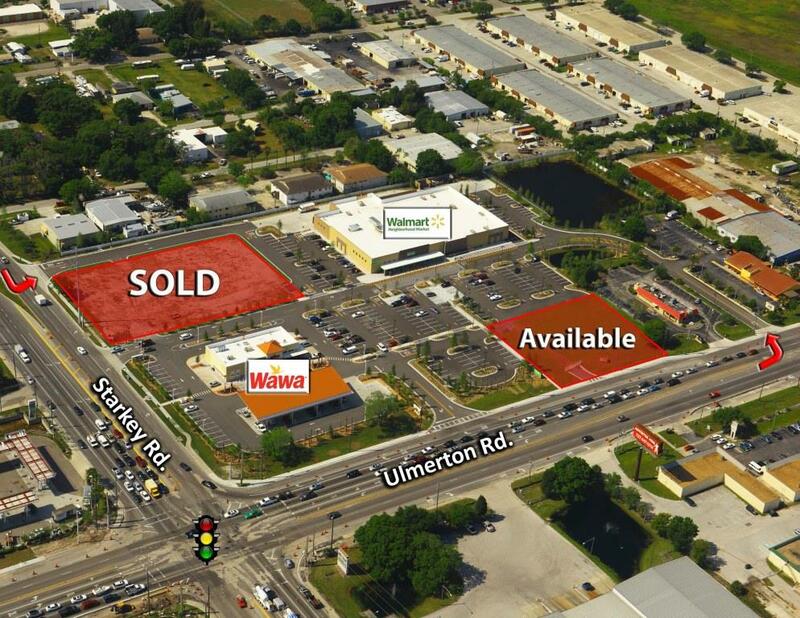 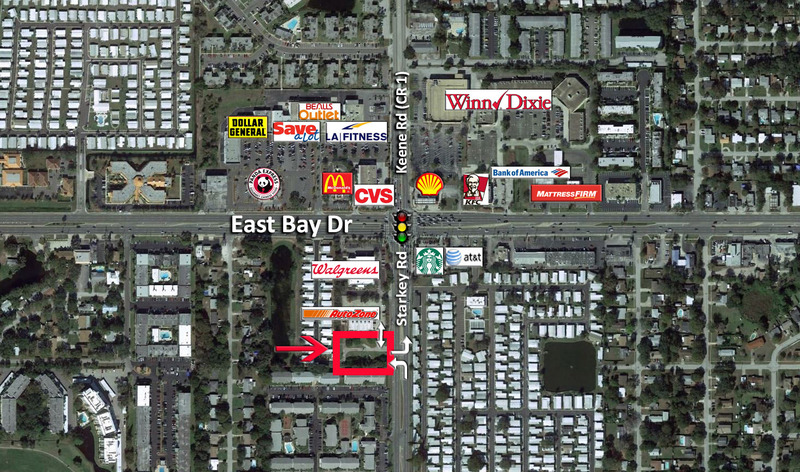 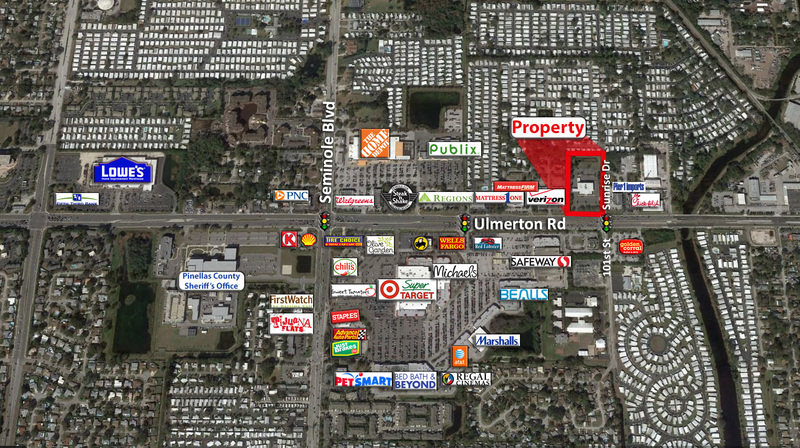 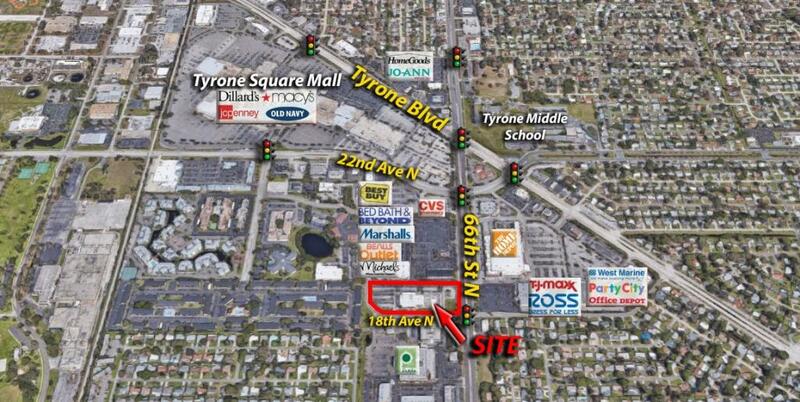 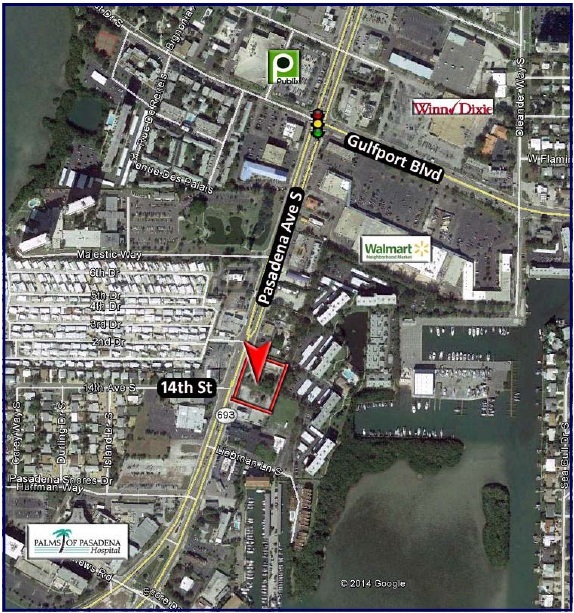 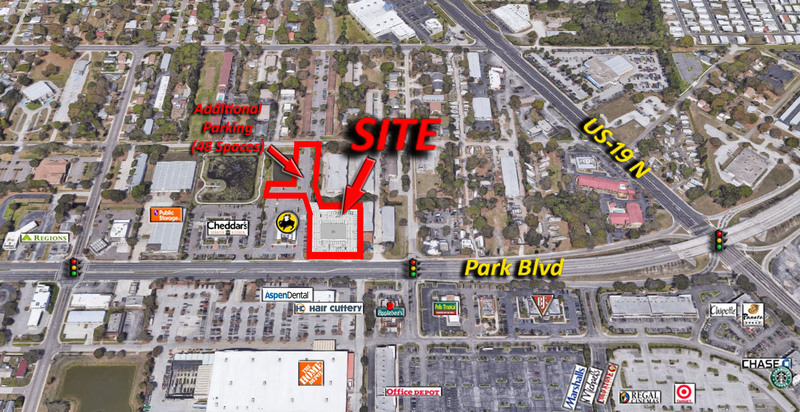 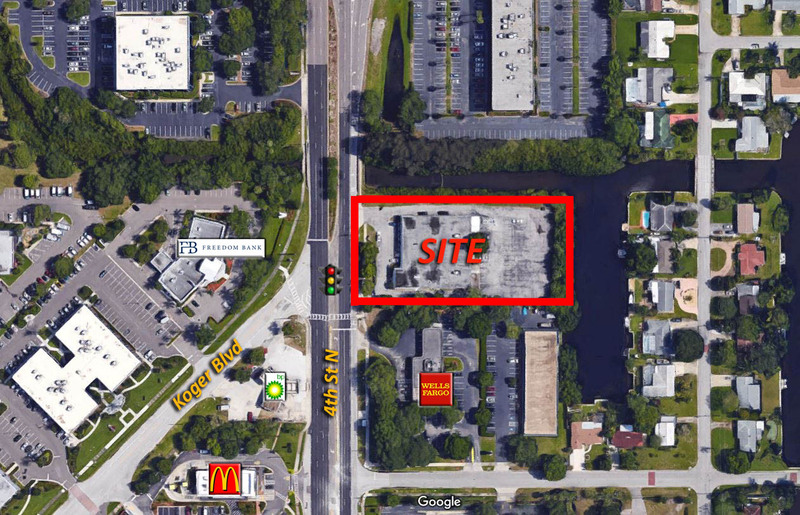 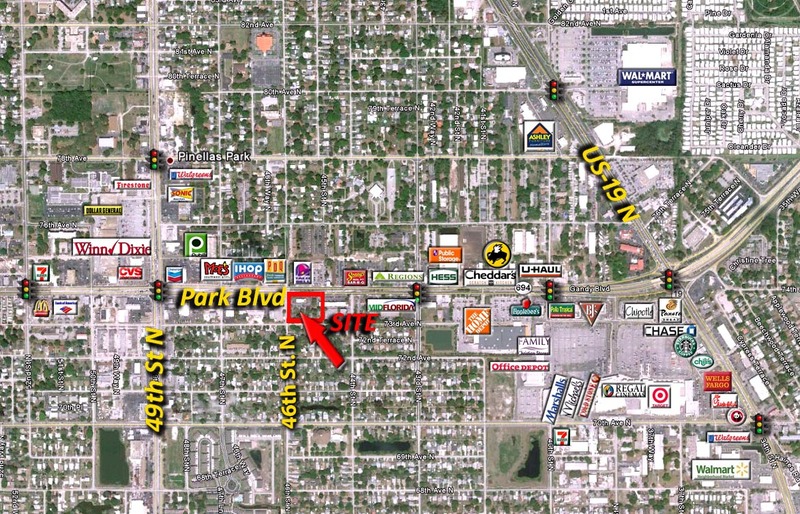 This property is located on the southwest corner of 66th St & 54th Ave in St. Petersburg. 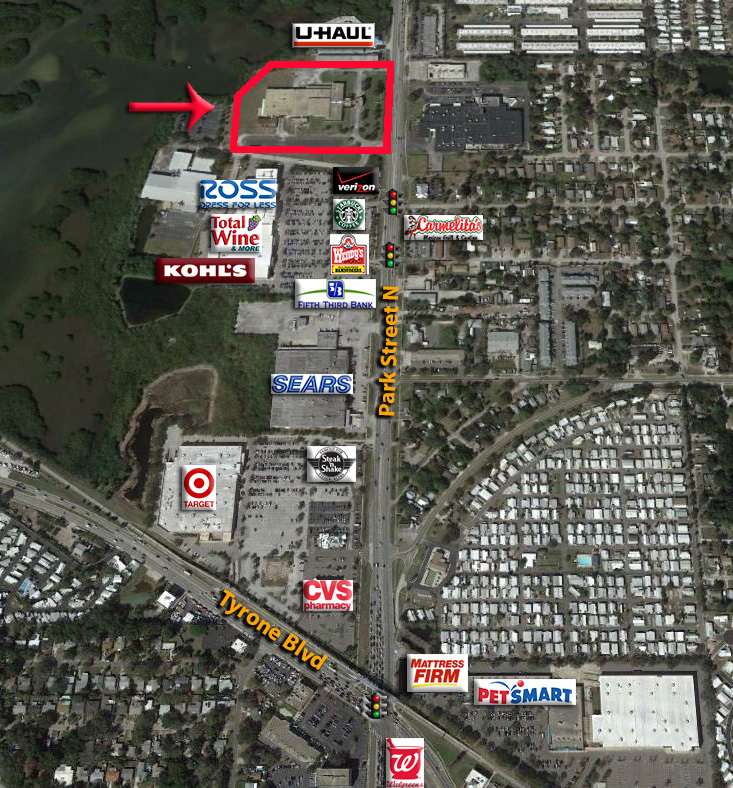 It features great visibility and easy access from all directions. 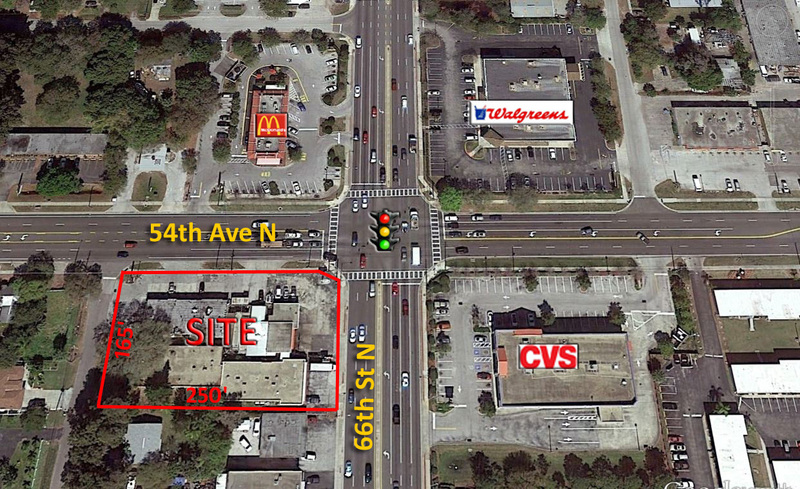 Building Size (sq ft): up to 6,000 s.f.